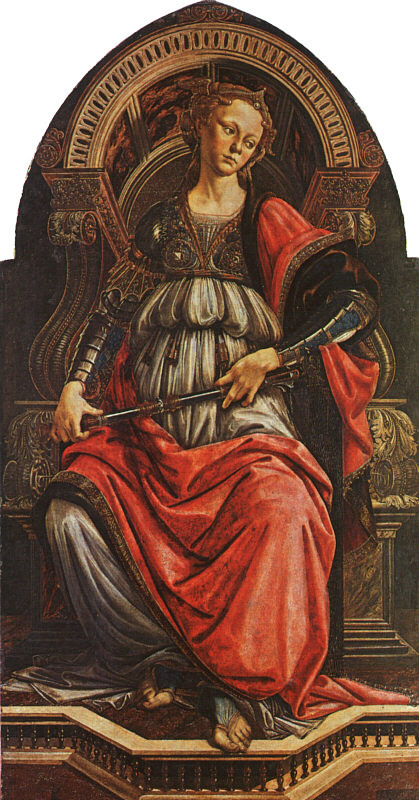 Though Sandro Botticelli was enormously successful during the 1470s and 1480s, he fell out of fashion and was forgotten at the time of his death. He was greatly acclaimed again in the 19th century, especially in England by the Pre-Raphaelites, who found that he legitimized their style, which combined the sensuous and the immaterial. In the first edition of his Vite, Giorgio Vasari depicted Botticelli's biography as a kind of morality play, describing him as a quick-witted, energetic and worldly youth who achieved acclaim early, only to decline into idleness, poverty and religious uncertainty in his old age. Being mentally hyperactive and impatient in school, Botticelli was withdrawn early and apprenticed - his artistic talent immediately apparent to teachers and contemporaries. Botticelli's art enjoyed patronage from the most important Florentine families, particularly the Vespucci and the Medici, and he formed a close working relationship to Lorenzo the Great. Vasari placed special emphasis on Botticelli's sharp sense of humor and love of clever sayings - detailing a person of sophistication who greatly admired people knowledgeable about art. At the same time he is critical of Botticelli who lost precious time for his work by focusing on Dante and drawing illustrations for the Divine Comedy. During his life, Botticelli's links with the wider family of Lorenzo de' Medici were extensive, at least until Lorenzo's death in 1492 and the expulsion of the Medici from Florence two years later. 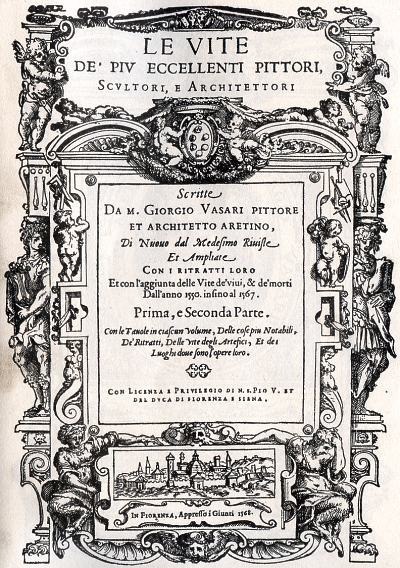 There is evidence to suggest that his breakthrough commission, Fortitude, was won through Lorenzo's influence, which meant breaking a contract originally awarded to Pollaiuolo, and thus confirming who was believed to be the superior artist. Botticelli's St. Sebastian may have been commissioned by Lorenzo himself. In later years Botticelli fell victim to melancholy and became a follower of Savonarola. Vasari charts Botticelli's decline into poverty and obscurity during a period of inactivity of 15 years until his death in 1510. Botticelli is mentioned in Lorenzo Medici's own comic poem I beoni 'The drinkers'; 1472. Poliziano, tutor to Lorenzo's son Piero, recorded three of Botticelli's jokes in his Detti piacevoli (1477-82). Two of them were repeated by the Anonimo Magliabecchiano (c. 1540), and the third is a quadruple play on words: 'Un bisticcio piacevole mi disse a questi dì Sandro di Botticello:-Questo vetro chi 'l votrà? Vo' tre, e io v'atrò!' ('The other day Sandro Botticelli told me a pleasing pun:-'Who'll empty this glass? You'll need three, and I'll help them!'). Having been one of the most esteemed painters in Italy during his lifetime, Sandro Botticelli was rapidly overshadowed by the artists of the High Renaissance and long ignored after his death. In fact, Botticelli's reputation did not enjoy a notable rise in critical esteem until the end of the 19th century. During this century, important paintings by Botticelli gradually entered the great museums of Europe. What sparked the revival of interest in Botticelli was a developing interest in the literary and political culture in Florence at the time of Lorenzo the Great, and the resultant rise in appreciation for the arts contemporary with him. In Germany Warburg's 1893 dissertation on the Primavera and Birth of Venus inspired an entire school of art-historical research. In 1908 Horne wrote a monograph on Botticelli that is perhaps the best that has ever been written on any Renaissance artist. It is thus the quality of Warburg's and Horne's work (among others) that ensured the centrality of Botticelli's achievement to subsequent evaluations of Renaissance art and culture. 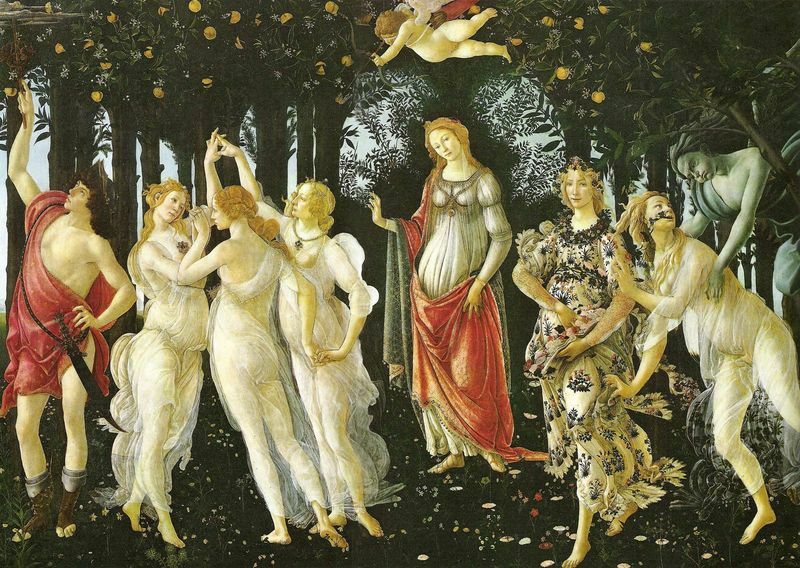 Since the 1890s Botticelli's stature has been accorded the full critical and historical acknowledgment that is its due, and this will continue to be true in proportion as the stature of Renaissance culture in 15th century Florence is itself acknowledged and valued.